Home Tags Posts tagged with "nancy shevell"
Stella McCartney designed the Team GB Olympics kit so it’s no surprise to see the fashion designer at the London Games. Stella McCartney enjoyed a family day out at Olympic Park with her father Sir Paul, his wife Nancy Shevell and her husband Alasdhair Willis. The foursome showed their support for the cycling in the velodrome and saw Laura Trott, Joanna Rowsell and Dani King scoop gold in the women’s team pursuit event. Paul McCartney, 70, was seen with his arm around Nancy Shevell and as the British team pedalled to victory the singer was seen punching his arm in the air. 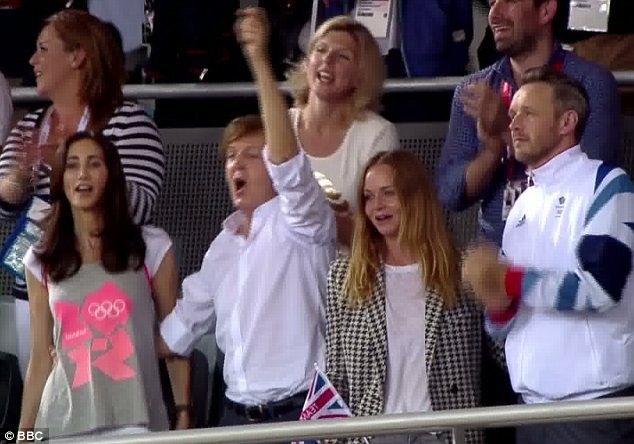 After the girls flew across the finish line Paul McCartney leaned over to kiss his daughter in celebration which made for a touching scene. The Beatles singer was in such a jubilant mood he even decided to lead the crowd in a spot of singing and was seen enthusiastically belting out a tune. Nancy Shevell was seen showing her support for Team GB and Stella McCartney’s designs in a grey 2012 T-shirt while Alasdhair Willis had a jacket in the kit’s colors. Stella McCartney opted for a houndstooth jacket over a plain white T-shirt while Paul opted for a crisp white shirt and a pair of jeans. 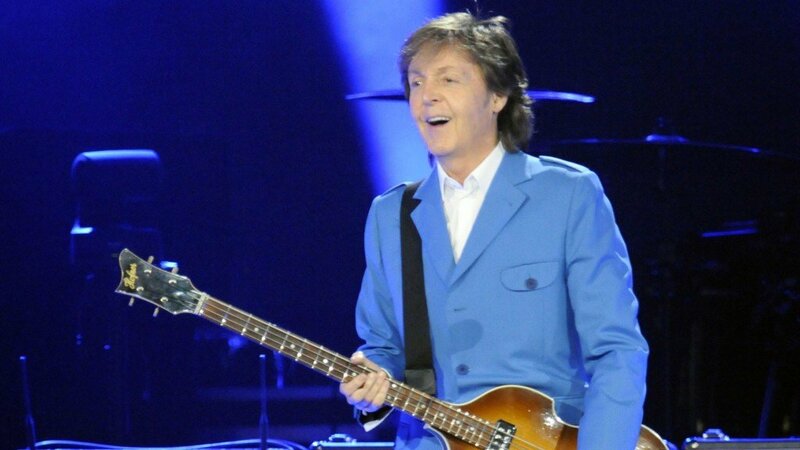 Sir Paul MCartney was certainly getting into the spirit of the arena and waved a flag with gusto as well as taking part in a Mexican wave with plenty of passion. His daughter has been supporting Team GB throughout the Games and is more than familiar with the Olympic park having visited every day. But Stella McCartney will no doubt have enjoyed spending time with her father and Nancy Shevell, who unlike Paul’s previous wife Heather Mills, she gets on well with.